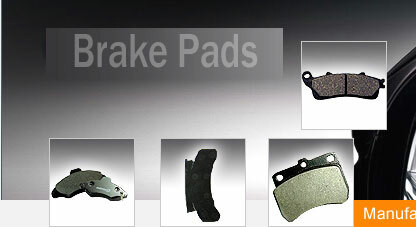 Expert patent developer, manufacturer and supplier of Friction Materials used in the railways and automobile industry. We are extensive specialization in various Multi National Friction Material Industries with latest concepts in Asbestos-Free production/process techniques and integrated manufacturing system. Quality is the first concern at Fricmart. 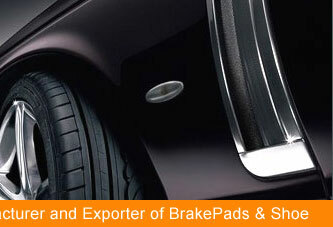 Our quality friction materials for automobile industry ensure high performance and fully comply with the international standards of quality and meet the customer specifications. Having vast experience in this industry, we are not merely a quality-oriented supplier but also an on-time delivery partner as we meet the strictest delivery schedules.